History pervades the nooks and crannies of medieval St. Andrews, where Scotland’s oldest university and ghostly cathedral ruins stand poised for exploration. 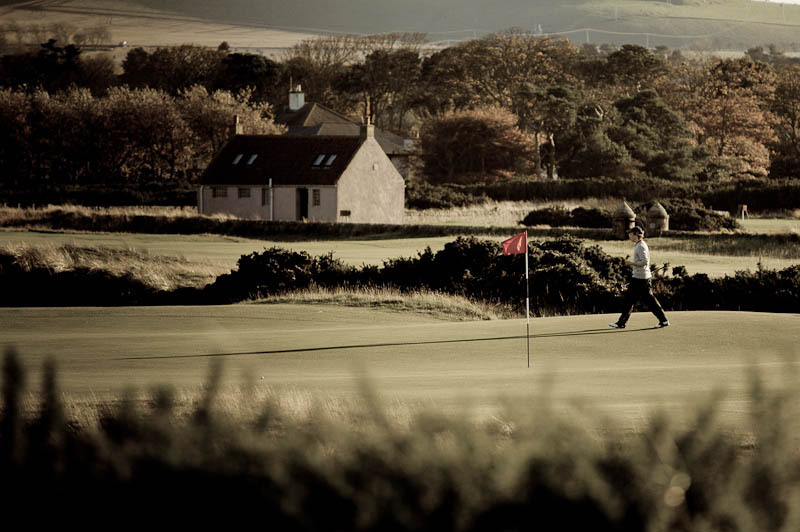 It’s also the hallowed home of golf, the game played here since the days of Mary, Queen of Scots. 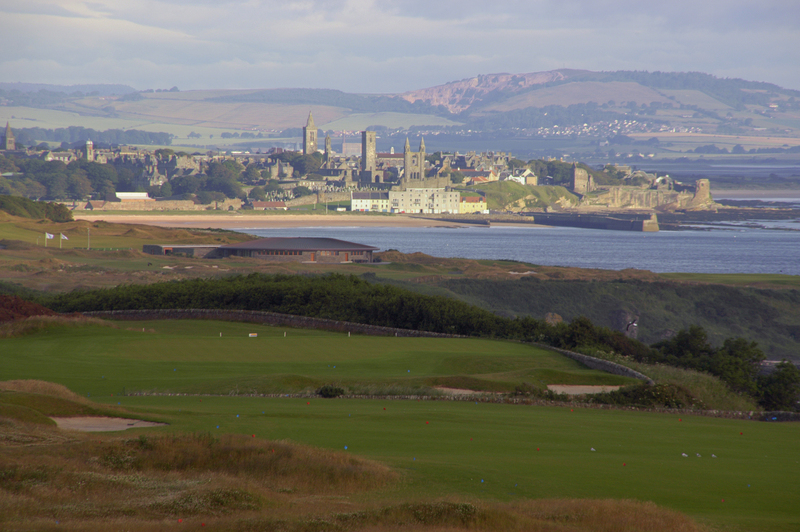 Enthusiasts can’t wait to take a swing on the Old Course and Fairmont St. Andrews welcomes golfers to hit a few rounds on the beautiful Kittocks Course and Torrance Course, both Championship Courses, with classic revetted bunkers. Combining luxury, elegance and warm Scottish hospitality, a 520-acre cliff-top setting makes Fairmont St. Andrews the perfect choice for witnessing the 144th British Open and discovering the area’s wonders. You’ll see that the game has influenced everything from whiskey to locally caught seafood. 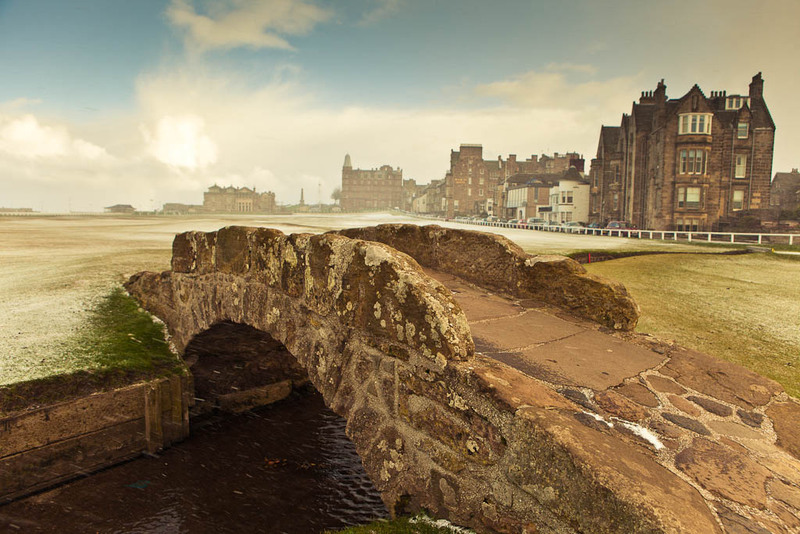 The Home of Golf is also the home of ghosts, so a St. Andrews visit should definitely include the St. Andrews Ghost Tour. 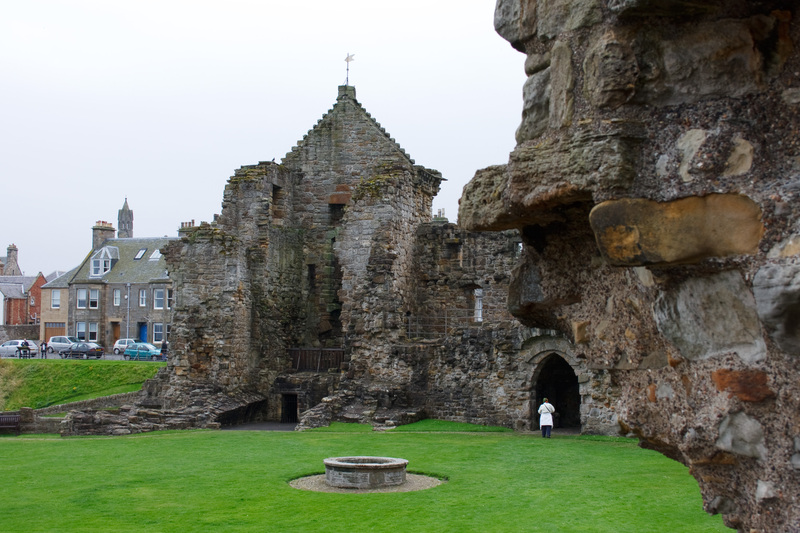 Based on his local, best-selling book, Ghosts of St. Andrews, author Richard Falconer leads you through the city’s medieval streets, sharing local legends and directing your attention to the spots frequented by the town’s more than 300 spectral residents. Might you spy the famous White Lady drifting among gravestones? Or perhaps you glimpse the Monk of St. Rules within the crumbling cathedral ruins? If spirits chill your bones, a dram or two is just the thing. Delve into the world of whiskey-making (with a golf link) with an in-depth tour of Kingsbarns Distillery. Sea breezes ruffle barley fields outside the restored 18th-century farmstead, as you listen to the fascinating tale behind this dream-turned-reality of local caddy Douglas Clement. Pigeons flutter inside the atmospheric “doocot,” while you discern common whiskey aromas offered in cow horns (honoring the facility’s former bovine residents). Ascend steps to the elegant tasting room for a fully tutored tasting session of Wemyss single malts and exclusive drams. A 15-minute walk from the center of town brings you to a familiar sight, West Sands Beach, the setting for the opening scenes of the 1981 Academy Award-winning film, Chariots of Fire. For a heart-pumping experience, Blown Away has you racing down the beach at top speeds, inches above the ground in a land yacht. Or you can rip it up on the waterways in a Zapcat, while an expert driver torques your inflatable catamaran in thrilling high-speed turns. 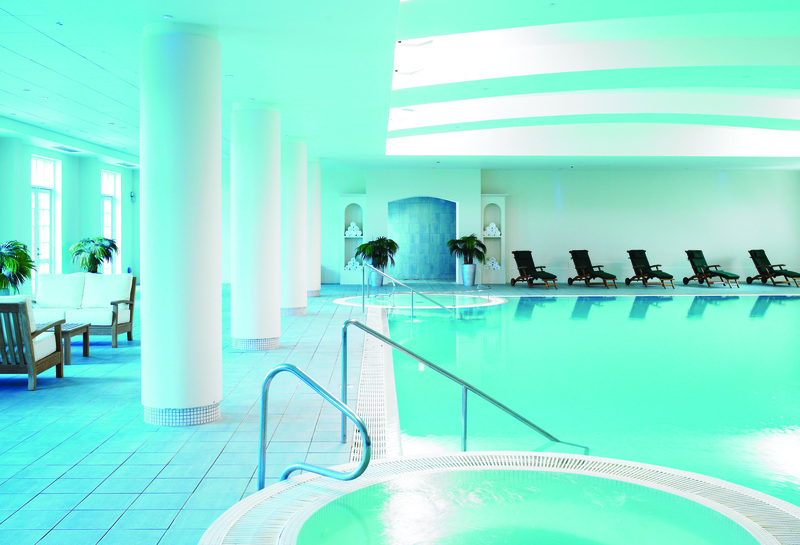 Afterwards, relax and unwind with a treatment at the Fairmont St Andrew’s Signature Spa. The cobbled streets of St. Andrews offer enticing shopping experiences. If you’re in town on the first Saturday of the month, you ought to stop by the St. Andrew’s Farmers' Market. Booths overflow with fresh produce, baked goods and the work of local artisans. Sean and Christine Kingsley, owners of Butter Wynd Pottery, create custom-made pieces using clay sourced near St. Andrews; The Marshmallow Lady offers handmade, mouthwatering (and award-winning) confections in flavors such as refreshing lemon soufflé or banana split marshmallows topped with milk and dark chocolate. If chip shots make you hungry, head 16 kilometers south of St. Andrews for lunch at Anstruther Fish Bar. With family fishing-industry roots dating back to the 1600s, restaurant owners Robert and Alison Smith have satisfied the fish ‘n’chip cravings of locals, celebrities and royalty. Each morning, the couple and their sons select fish from the quayside market and drop lines into the Firth of Forth to personally supply the “Catch of the Day.” Take your meal outside to eat and watch local creel boat fisherman land their daily catches of crab and lobster. Forgan’s restaurant in the heart of St. Andrews is housed in a 19th-century cleek (golf club) factory. Fairy lights guide you through the front door, where cozy alcoves invite you to drink and dine fireside in the friendly tradition of ancient Scottish bothies. On Friday nights, shake and shoogle with traditional Ceilidh dance lessons. And on Saturday evenings, tap and clap to the tune of Scotland’s best Ceilidh bands. Watch the British Open inside the snug environs of the Rock and Spindle, where you can shoot pool or play a game of snooker before or after the match. To catch the Old Course action in person, just use the Fairmont hotel’s free shuttle. Later, pair great conversation with a “wee nip” of rare single malts in Kittocks Den. A favorite is the “Sean Connery of whiskies,” a 21-year-old Glenlivet, an experience as special as the Open. 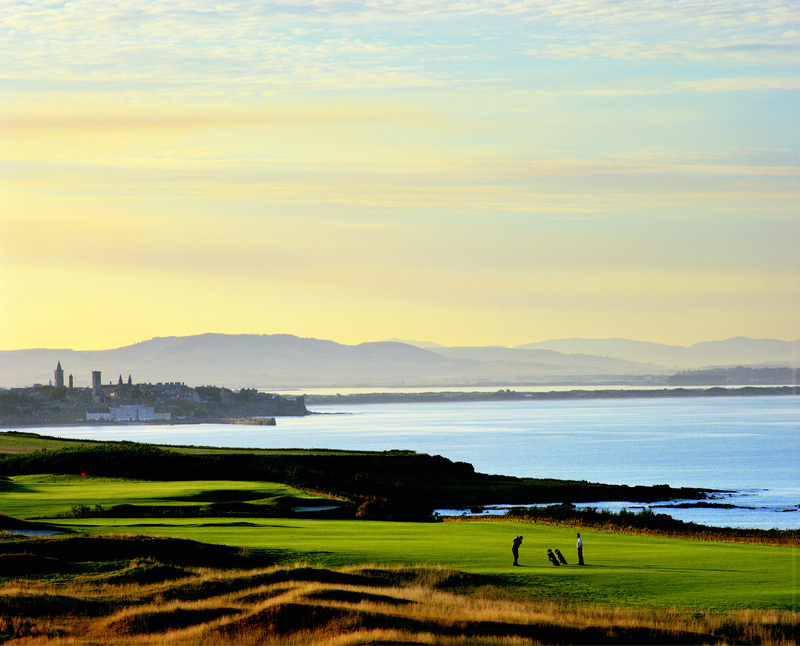 For a specialized St. Andrews experience, contact Fairmont St. Andrews today at standrews.scotland@fairmont.com. For seasonal savings at Fairmont properties, take advantage of our Summer Sale until September 30, 2015.